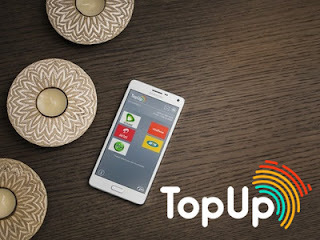 TopUp Africa gives you 24/7 access to variety of services, such as Airtime of all Networks in Nigeria, Electricity Bills Payment, Pay-Tv and Internet Subscriptions, etc. 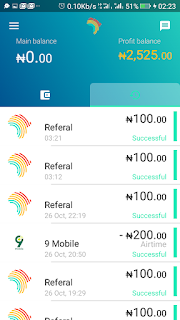 as well as fund transfer to all bank accounts in Nigeria. 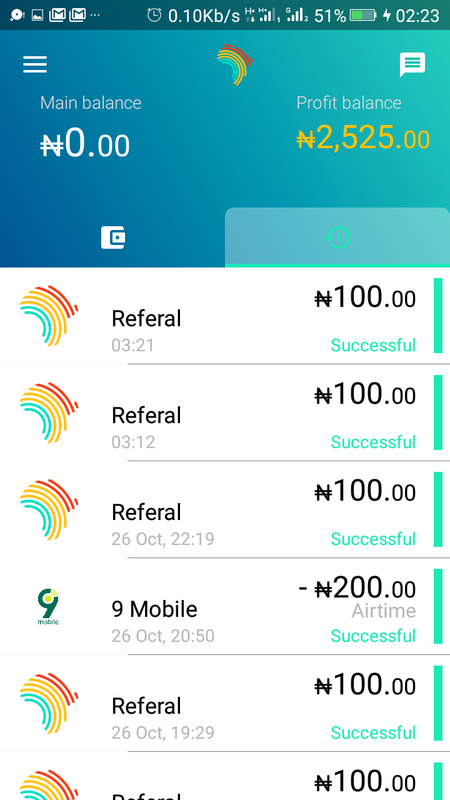 You can pay for any of these services with just a click and interestingly, you are rewarded with instant CASHBACK! TopUp Africa is easy, convenient, fast and rewarding.